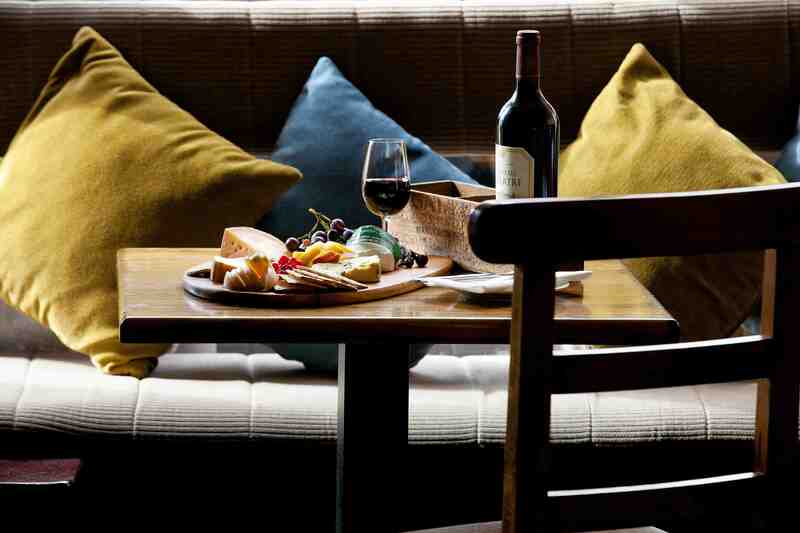 of ripe Brie de Meaux, served with crisp apples and freshly baked ciabatta bread. This can create a memorable display with little effort. it would be good to add a piece of Bried de Meaux or maybe a more pungent Epoisse. With this, a piece of Cashel Blue, Ireland's most popular blue, would work really well. a fig chutney and a crusty white cob. Cashel Blue made by the Grubb family in Co. Tipperary. ingredients it's always worth bearing them in mind; many will surprise, even delight you. salad. 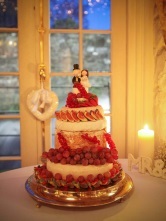 Examples include feta, halloumi, mozzarella and ricotta. St Brigid at its best from six to eight weeks after production. 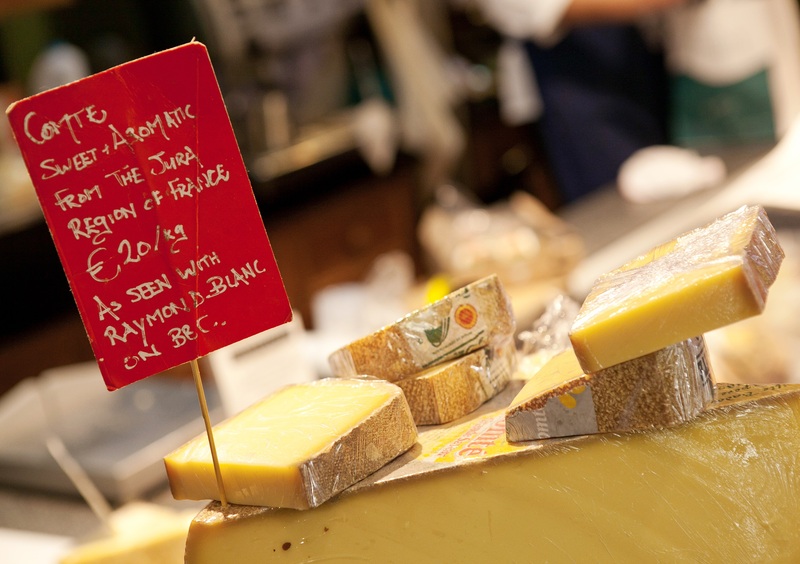 around a soft or semi-soft cheese. We're passionate about cheese. 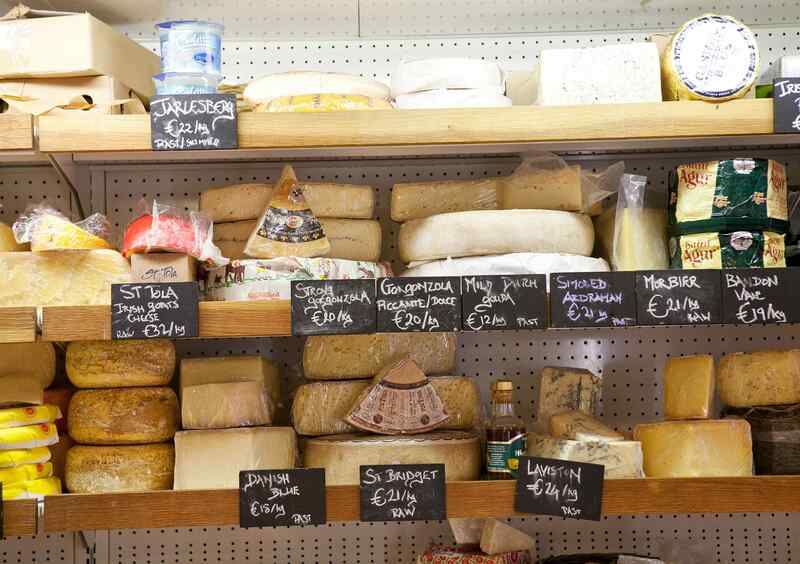 We stock over 100 different types of both Irish and international cheese varieties. Sheep, buffalo, goats, cow, you name it, we've got it. Over the years we have built up relationships with many local farmers. 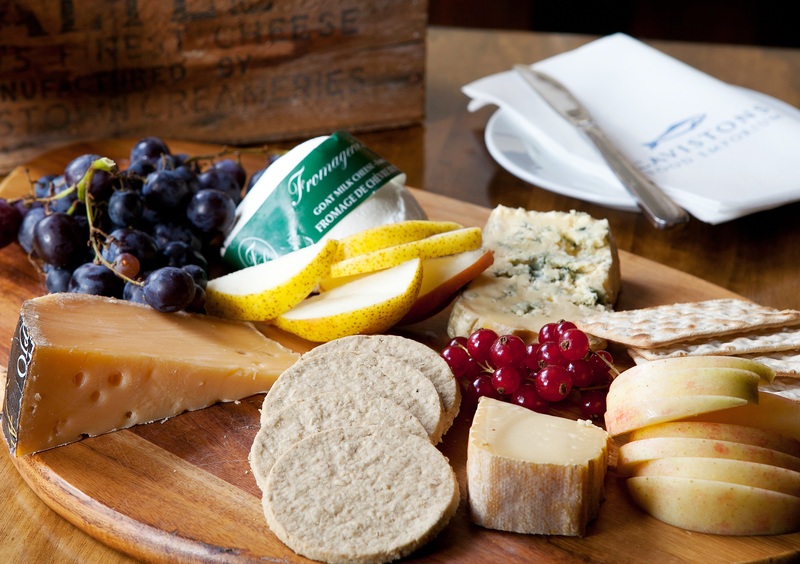 They send us their cheese when it is at its peak condition ensuring that our customers get the best cheese in the country. 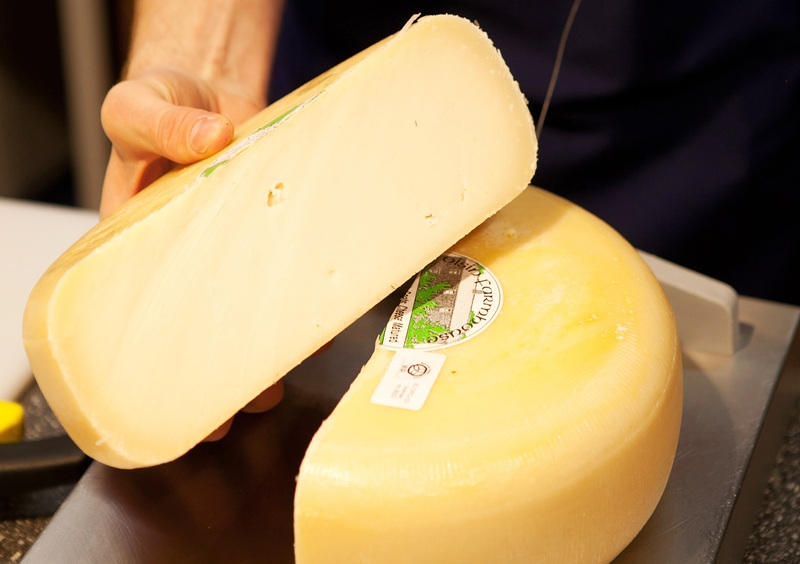 We also have a fantastic selection from around Europe, delicious alpine Beaufort to Manchego from the La Mancha region of Spain. 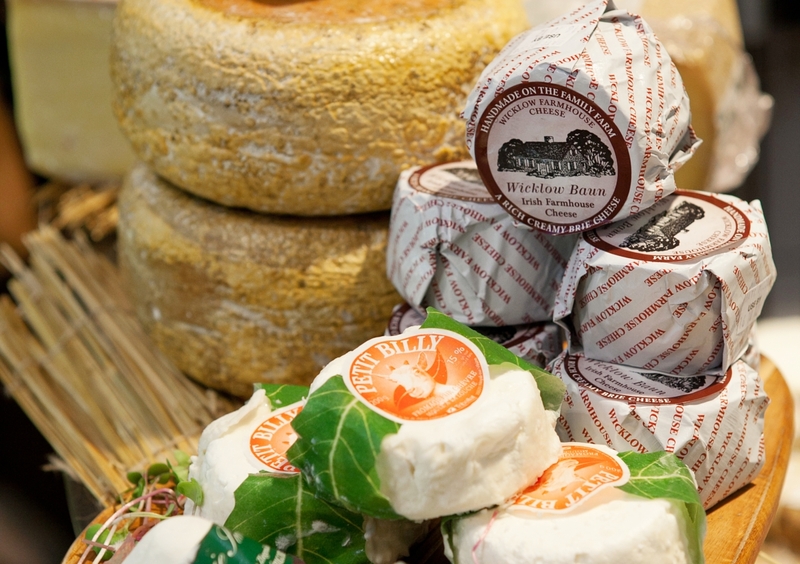 Cavistons cheese counter has been recognised internationally and was voted in the top 10 of the London Independents top 50 places to buy cheese in the UK and Ireland. 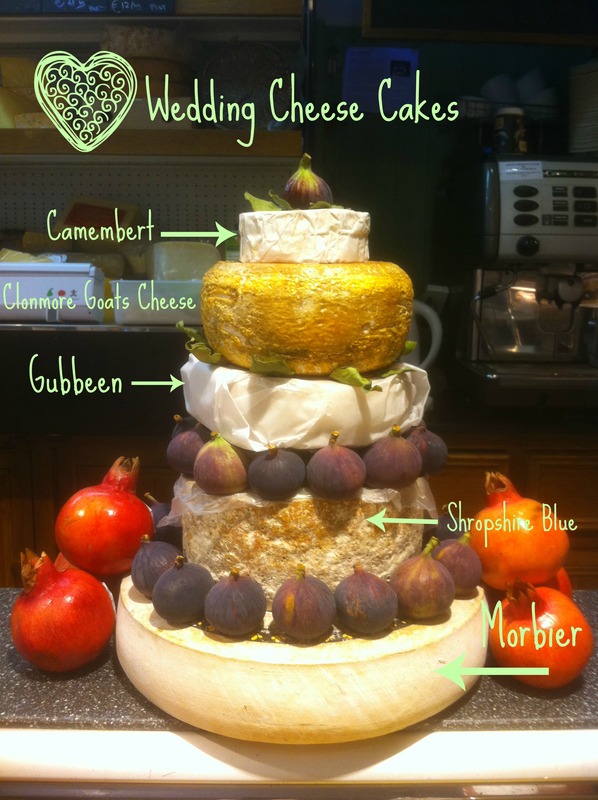 If you’re looking for something different for your special day we can provide cheese wedding cakes. 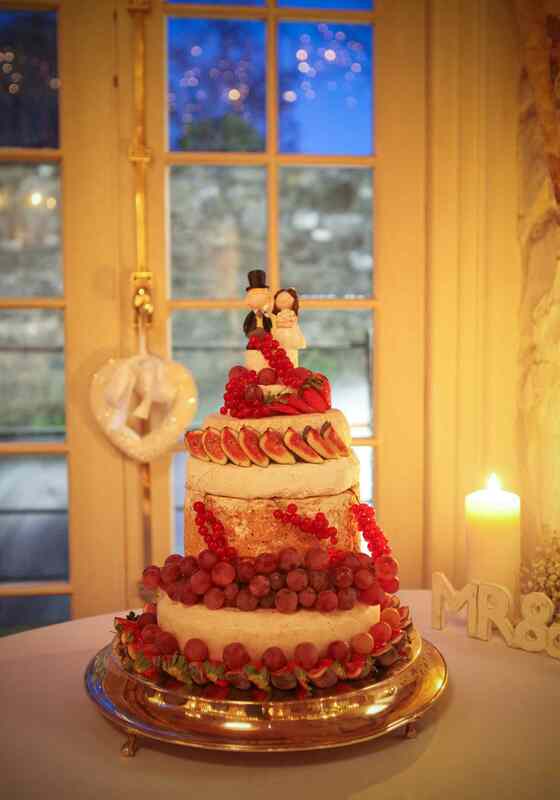 Come in and meet with us, have a taste and we can put together a tiered cake made from cheese to give your wedding the wow factor.